...for our first get together of the new year. 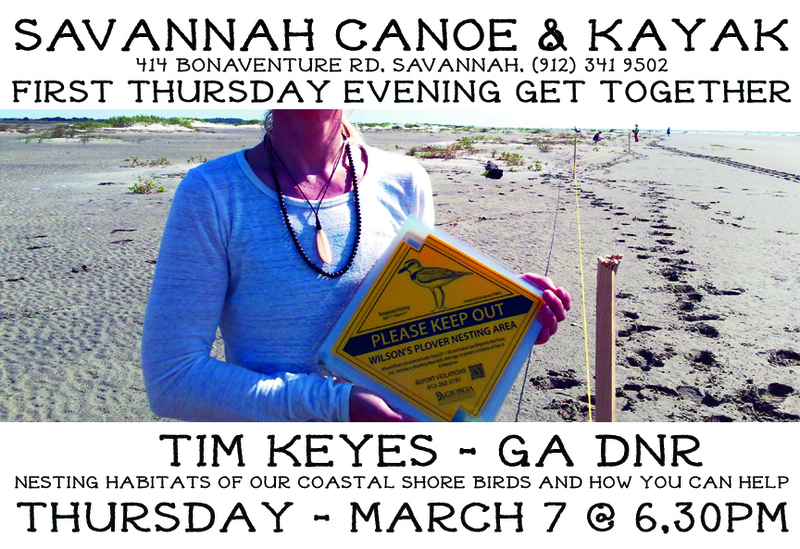 Tim Keyes of the GA DNR will be coming up from Brunswick to talk about nesting shore birds, volunteer opportunities, and all the news from living in the fly by. Free and open to all. 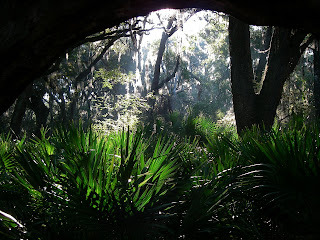 One of our favorite parts of the Georgia coast is the mysterious and magnificent Cumberland Island. 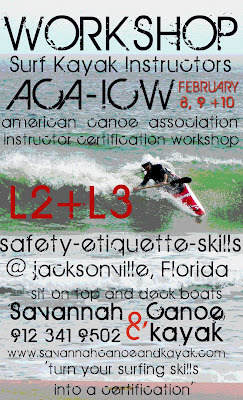 This is a great trip for new and experienced paddlers alike, but also a great introduction to those new to kayak camping. With a dense canopy and huge live oaks draped in moss and vines, Cumberland's habitat is reminiscent of a tropical rain forest and dates from the pleistocene epoch. Paddling to an island and then exploring it is what the kayak was invented for...at least we think so. Base camping on the northern end of the island will put us in the thick of the wilderness area, and the least visited part of Cumberland. Day 1 : Launching from Crooked River on the ebbing tide puts us at Plum Orchard for lunch. If the building is open we'll take a snoop around a great example of turn of the 20th century aristocratic living. An afternoon paddle gets us to the Brickhill base camp just in time for tea and tiffin. Day 2 is an island exploration day with several options. Hike to the settlement and the first African Baptist Church made famous by JFK jr, or an awesome hike along one of the best walks on the GA coast...the rollercoast trail. Day 3. Leisurly breakfast and break camp, for a flood tide trip back to the Crooked River S.P. We should arrive back in the modern world around lunch time on Saturday. We have 7 places open for this mini adventure, which is ideal for adults and children alike. All meals and gear provided. 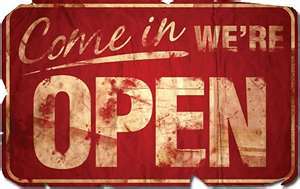 Yes, We Are Open For Year 10. Regular shop hours are once again the order of the day. Day trips are now running to all points of the compass, and the weekend instruction program will kick off at the beginning of March. 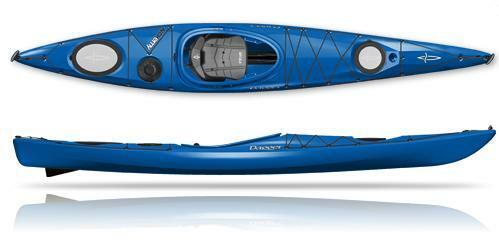 New kayaks from Dagger, Liquid Logic, Native Watercraft, Venture, Feel Free and Stellar have started showing up. Excited about the new Stellar S18S, in the shop any day now. And the Dagger Alchemy is our new favorite surf toy. Plenty of used, demo, plastic and composite surf kayaks at great prices. 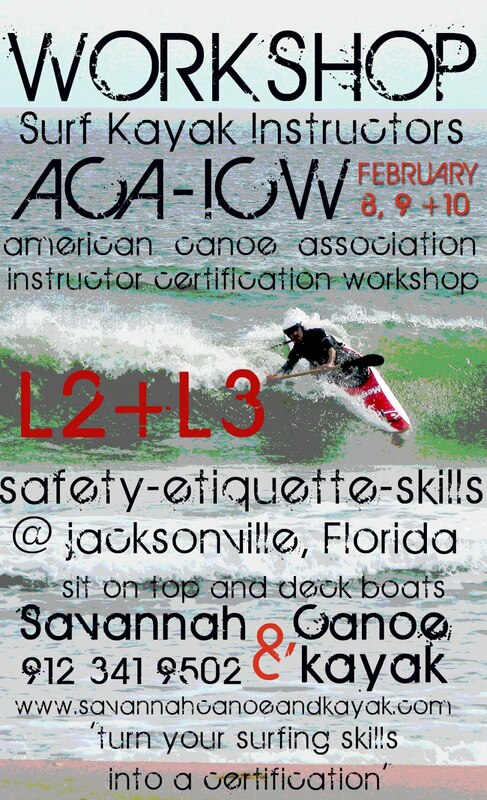 Our first instructor workshop of the year is this coming weekend, in Jacksonville, Florida.